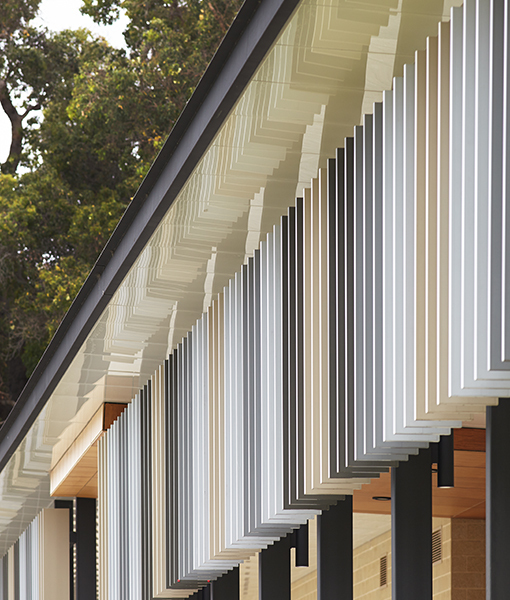 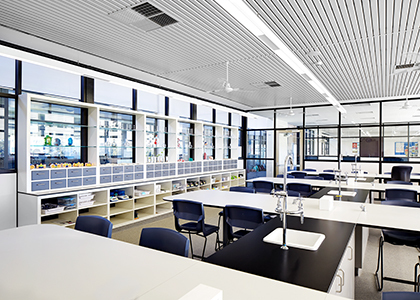 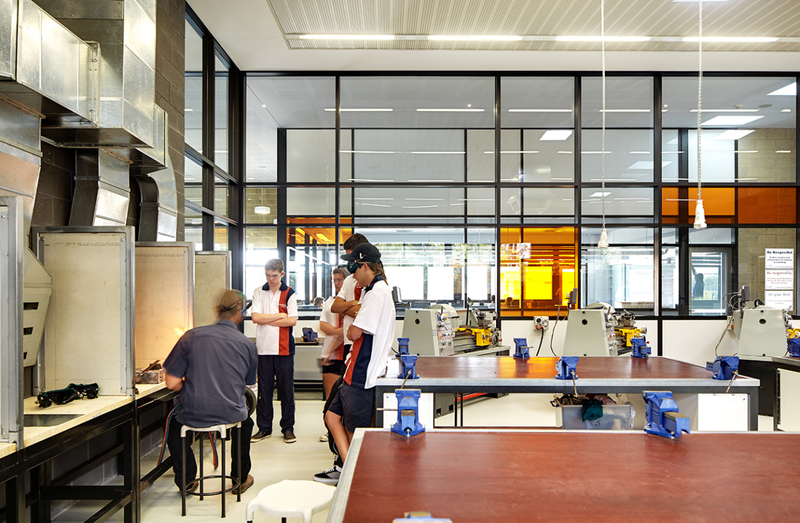 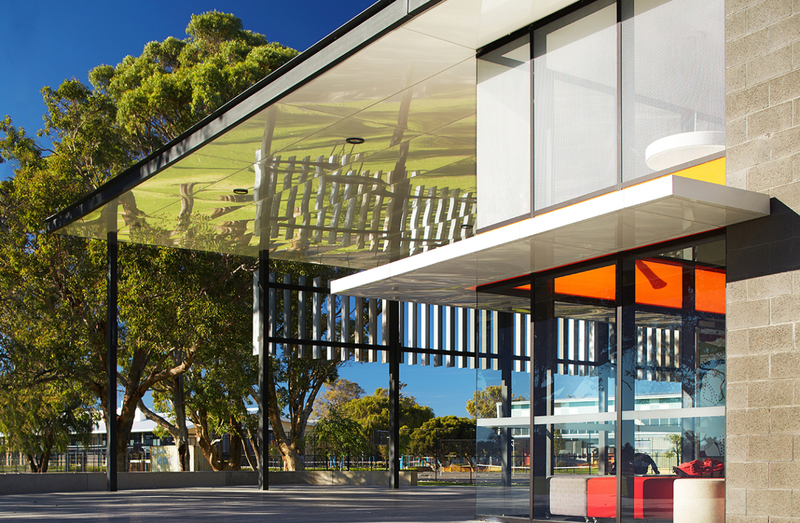 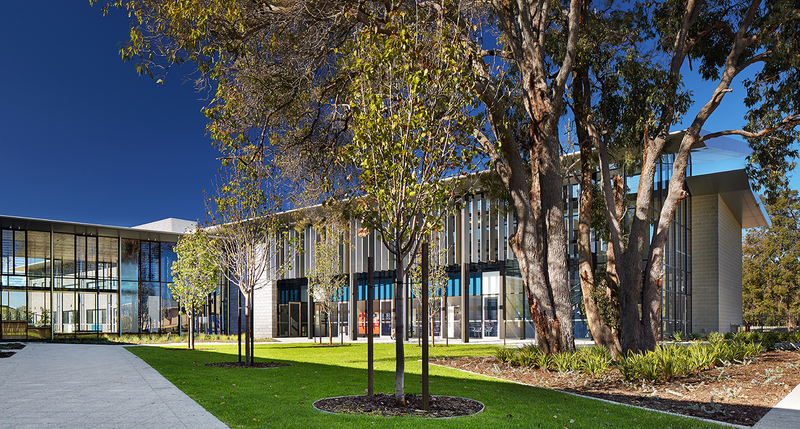 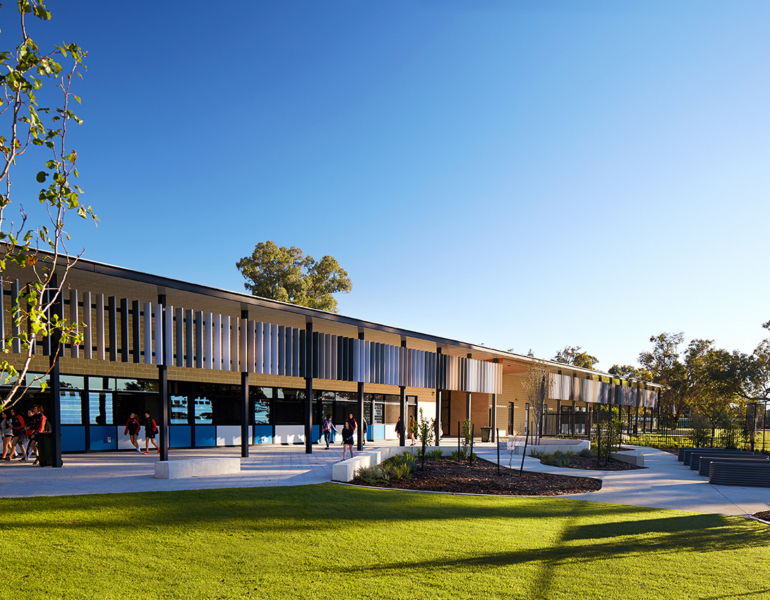 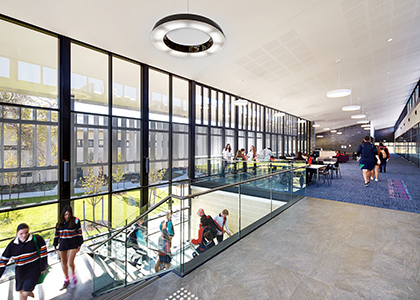 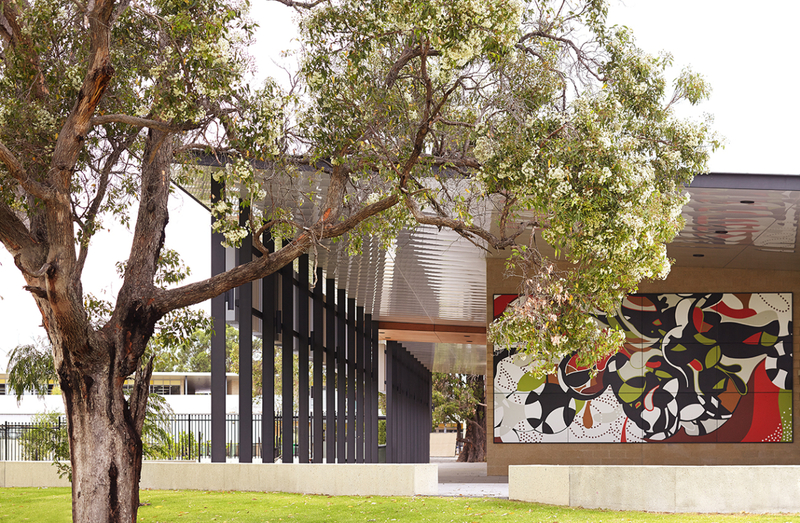 Stage 2 of the development of Dalyellup College campus, Western Australia, has transformed the College from a middle school to a full Secondary College, accommodating years 7 to 12. 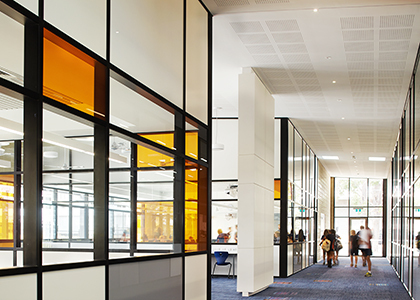 Stage 2 accommodates a new state of the art Technology and Enterprise Centre, 8 new Science Laboratories, Year 9 Learning Community, Senior School Learning Centre, Staff Common room, Health and Fitness Centre, tiered Auditorium, large central courtyard, 2 carparks, 3 hard courts, new hockey field, upgrade of the existing administration building, and the conversion of existing facilities into new Visual Arts and Media learning spaces. 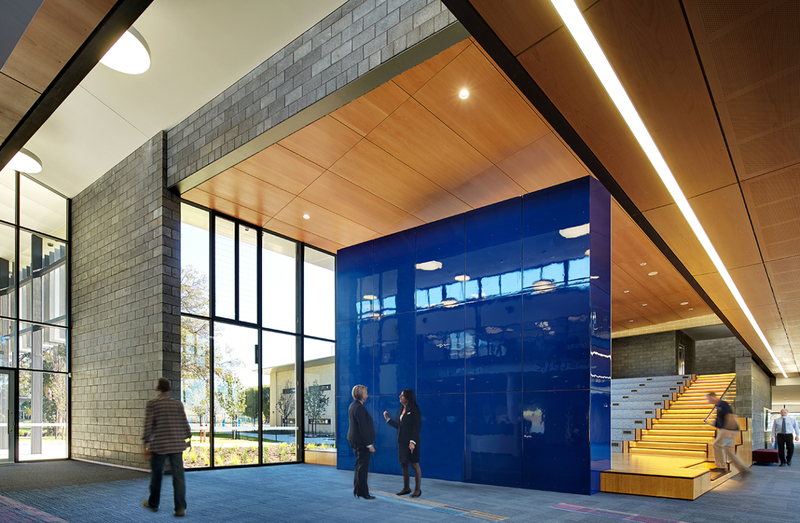 The project received the Master Builders Award of Excellence in 2015.